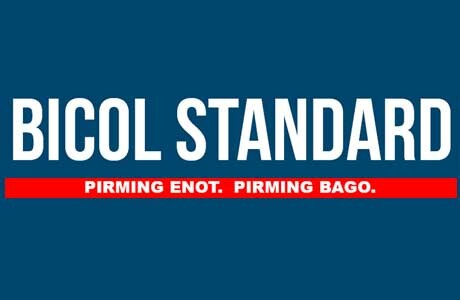 NAGA CITY 11/22/17 (Bicol Standard) -- A man caught selling Php200,000.00 worth of shabu inside a room of Villa Caceres Hotel in 2015 was meted life imprisonment by Judge Pablo Cabillan Formaran III of Regional Trial Court Branch 21. In a decision dated October 27, 2017, Romeo Reconday y Neserio, the accused, was found guilty beyond reasonable doubt of violation of Section 5, Article II of Republic Act 9165 (Comprehensive Dangerous Drugs Act of 2002). In addition to the life term, he is ordered to pay a fine of P500,000.00 with accessory penalties. "The accused, being a detention prisoner, shall be credited in the service of his sentence with preventive imprisonment which he underwent by reason of this case," the court said. The immediate transfer of Reconday to the National Bilibid Prison was furthermore ordered by the court. The subject dangerous drugs were confiscated for turnover to the Philippine Drug Enforcement Agency (PDEA) for their proper disposal.